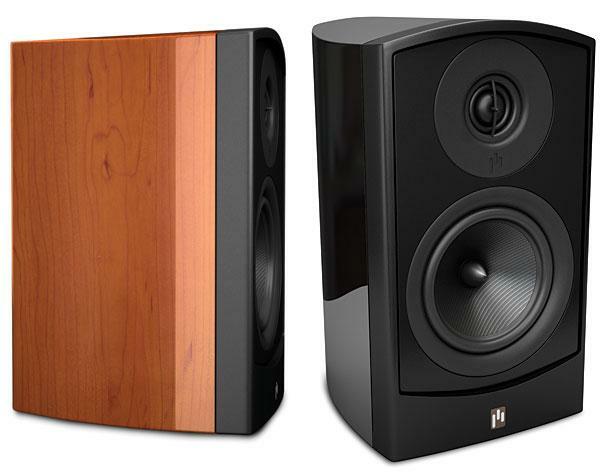 Late last year, when I first heard of the Music Hall Marimba, I was happily surprised: One of my favorite hi-fi manufacturers had finally introduced its first and (so far) only loudspeakerand it was seriously affordable at $349/pair. I wanted to review the Marimbas right away, but grumpy old Sam Tellig beat me to them. 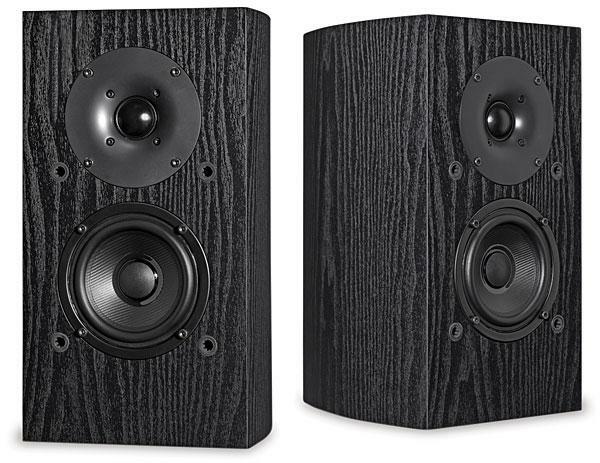 I was ready to have some fun with Dayton Audio's B652 loudspeakersthe ones with the outrageously high price of $39.80/pair. 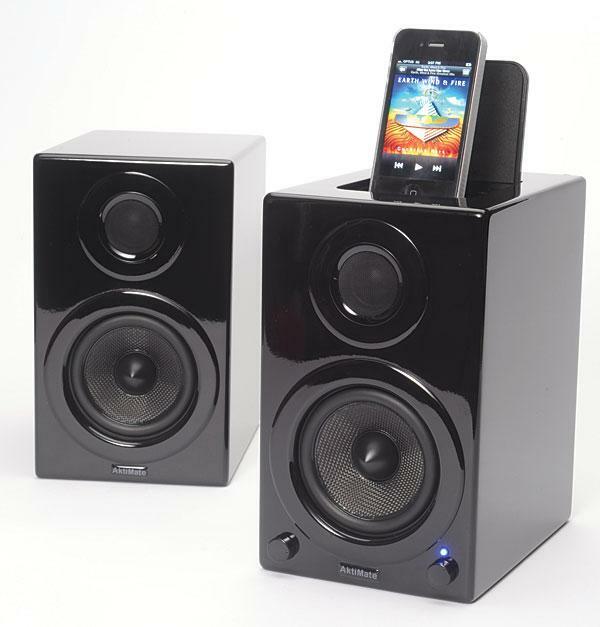 Available from Parts Express (catalog #300-652), the Dayton B652 is a simple two-way, sealed-cabinet design with a 6.5" polypropylene mid/woofer and a ferrofluid-cooled, 5/8" polycarbonate tweeter. 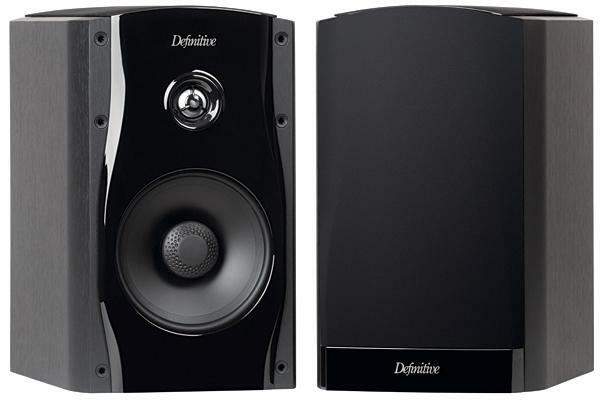 The cabinet is clad in black vinyl and has a removable grille of black cloth. The B652s sounded pretty much the same regardless of whether the grilles were in place, but I preferred their looks with the grilles off, so that's how I listened. 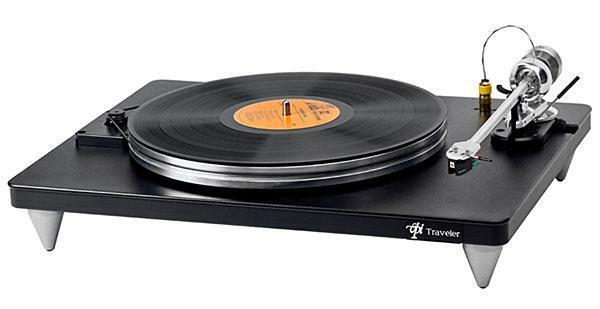 Better looks often equal better soundat least in my home. 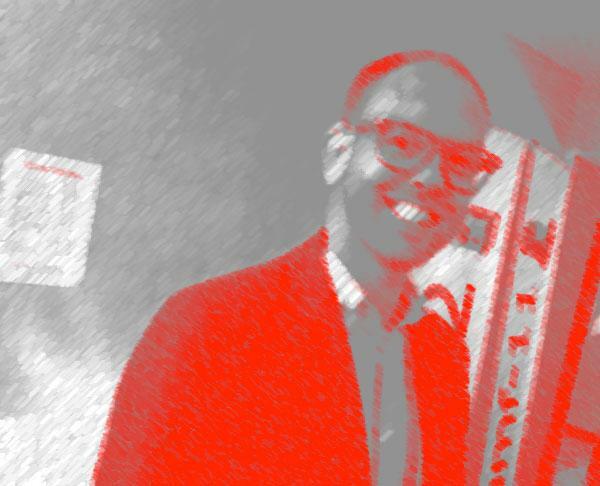 I'd always figured I'd wind up with a girl who loved the Mets, hated cats, and had grown up on Sonic Youth and the Pixiesa female version of me, more or less. What could be better? Was my vision misguided? Maybe. Narcissistic? Probably. A symptom of low self-esteem? Recently, I thought about all the audio shows I've attended over the last 27 years, looking for any pattern that all of them might have shared. 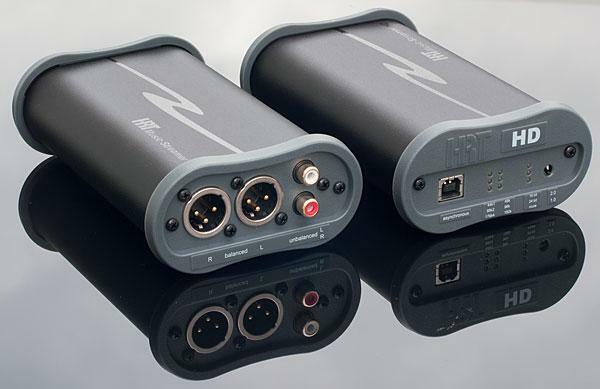 I came up with a handful of audio manufacturers that have earned at shows a reputation for getting, year after year, consistently good soundrooms in which I could reliably depend on being able to chill out and enjoy music in good, involving sound. Those companies include Audio Research, Music Hall (distributor of Creek and Epos), Vandersteen Audioand Definitive Technology. 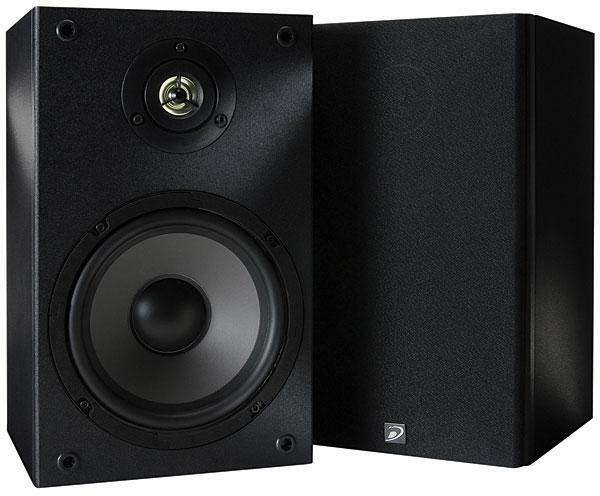 Since their founding, in 1990, Maryland-based DefTech has been a major presence at shows, displaying an increasingly wide range of high-value speakers for two-channel and surround-sound systems. But I'd never reviewed one of their models. I thought it was about time. 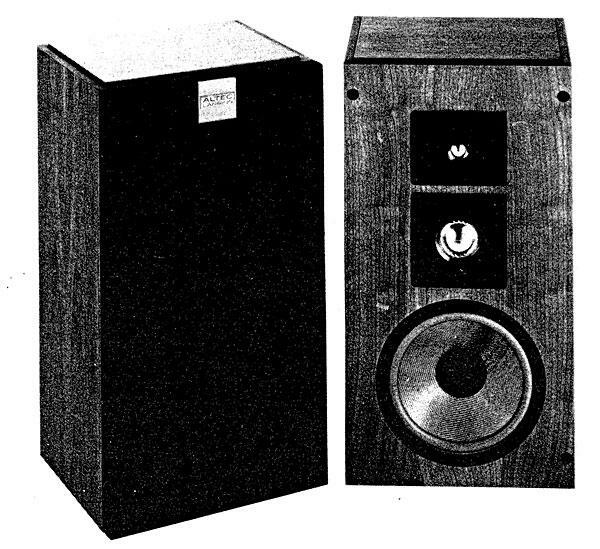 The last few decades have seen dramatic improvements in the art (and science) of loudspeaker design. 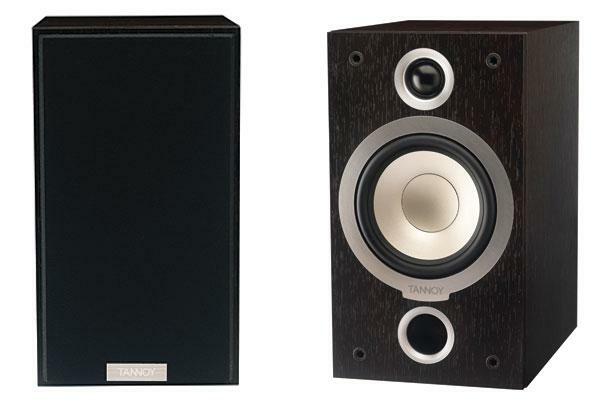 Tannoy's budget-priced Mercury series is now in its fifth iteration. The two-way, front-ported Mercury V1 ($320/pair) measures 11.8" high by 6.7" wide by 10" deep and weighs 9.9 lbs. My samples came in a very handsome Dark Walnut finish (Sugar Maple is available) with simple black cloth grilles. I left the grilles off to reveal the speakers' attractive front baffles and accentuate their equally attractive high frequencies (more on the latter later). 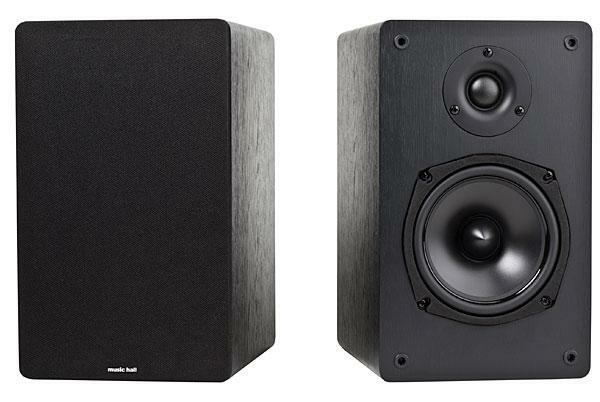 The Tannoy Mercury V1 loudspeakers ($320/pair; see last month's column) were already carefully packed in their box, pushed into a corner of my messy kitchen, ready to go to John Atkinson for a Follow-Upbut I couldn't stop thinking about them. Their delicate, graceful highs and tight, properly balanced bass had entranced me, and, now, as I listened over and over to a recent reissue of Bill Dixon's amazing Intents and Purposes (CD, International Phonograph LSP-3844), I felt a strange urge to unpack the Tannoys and return them to my listening room. I had to know how Intents and Purposes would sound through the Tannoys.